‘Tis the season! Which also means holiday shopping. I’m obsessed with finding just the right thing for just the right person, and the task is daunting. Over the years, I’ve found that picking out toys for my three children is relatively easy compared to shopping for my friends. What do you get the girls who have everything? 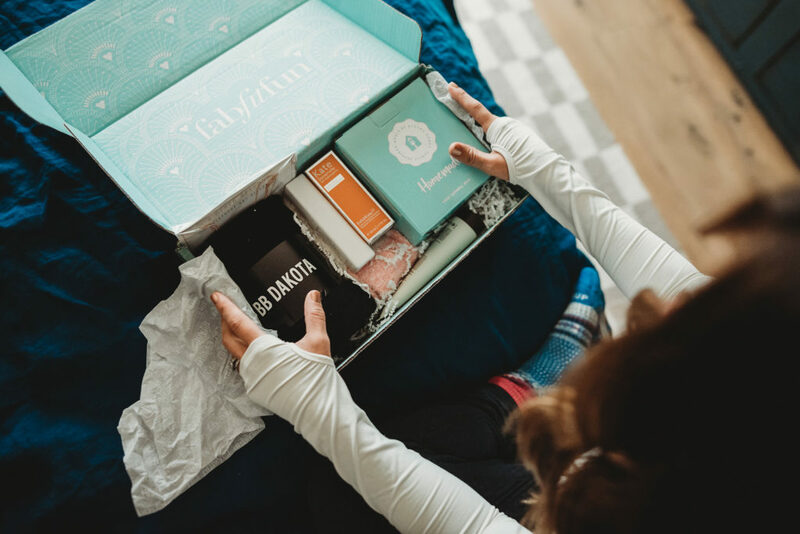 Luckily I know a super cute one-stop-shop to end the struggle and save you from gifting exhaustion: meet the FabFitFun Winter Box. 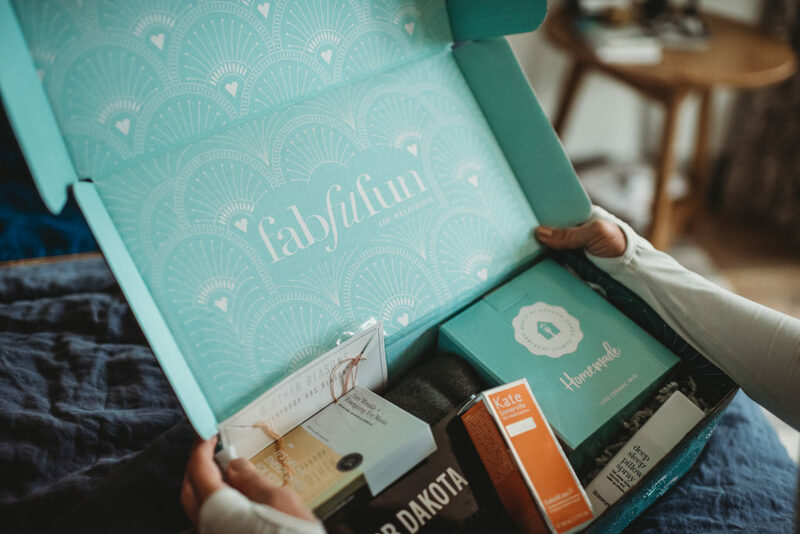 FabFitFun is a subscription box I LOVE that comes once each season, and is filled with full-size beauty, fitness, fashion, and lifestyle products. It’s a fantastic way to find new favorites, discover new loves, and inspire new moods. A kickass belt and an organic toothbrush? A super soft scarf with some lipgloss? Yes please! The boxes are whimsical, useful, and the monthly surprise is so much fun. 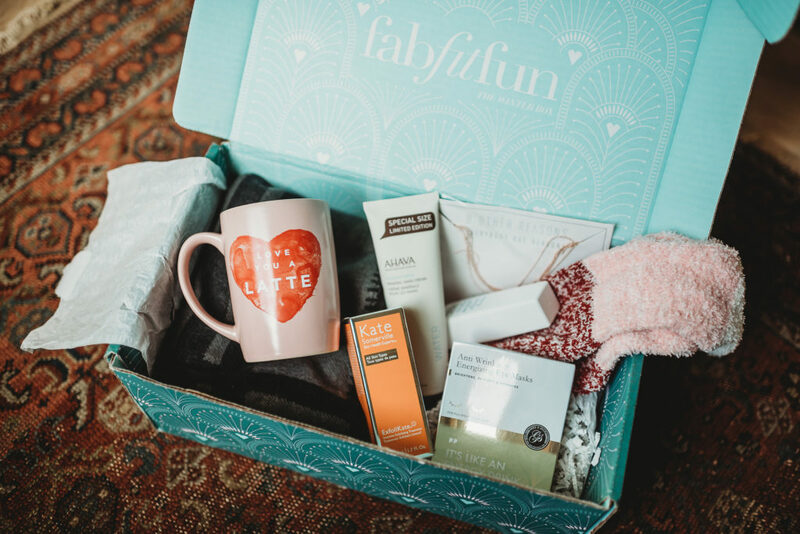 This winter, FabFitFun has partnered with the American Heart Association, and every winter box that is sold supports women’s heart health. I love gifting with purpose. 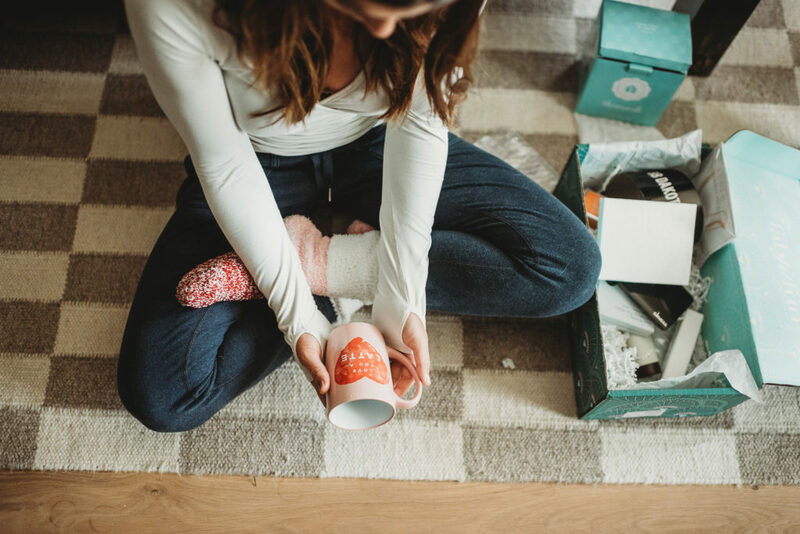 Giving goodies to friends and family during the holiday season is sweet, but giving back is always sweeter. From fashion to fitness, to beauty and beyond, every goodie listed above has been picked out with love. And, trust, they are amazing. I adore the AHAVA Mineral Hand Cream and the Dead Sea minerals leave my hands perfectly soft. I’m a sucker for anything Kate Somerville so I was SO EXCITED to use the ExfoliKate. Oh, and the Ayesha Curry mug is super cute. I truly love this box and I love that I am getting so much out of it. Did I mention that winter box is valued at over $300? Pretty awesome, right? 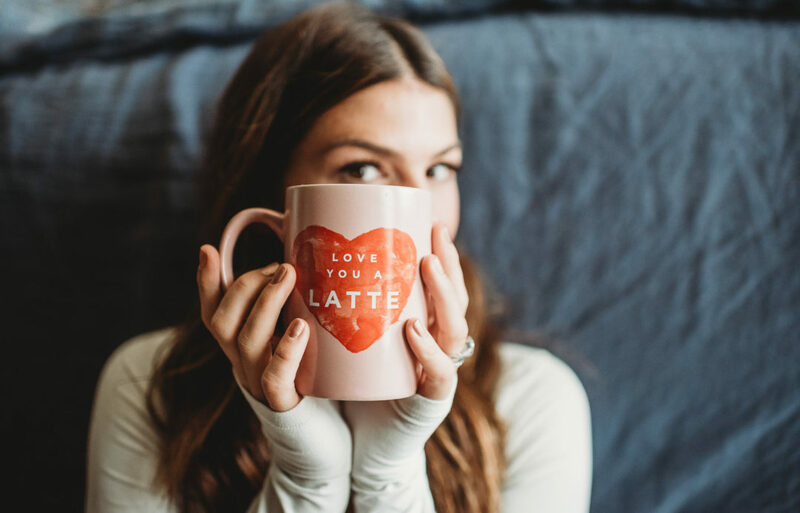 Give your girlfriends some much needed holiday love. 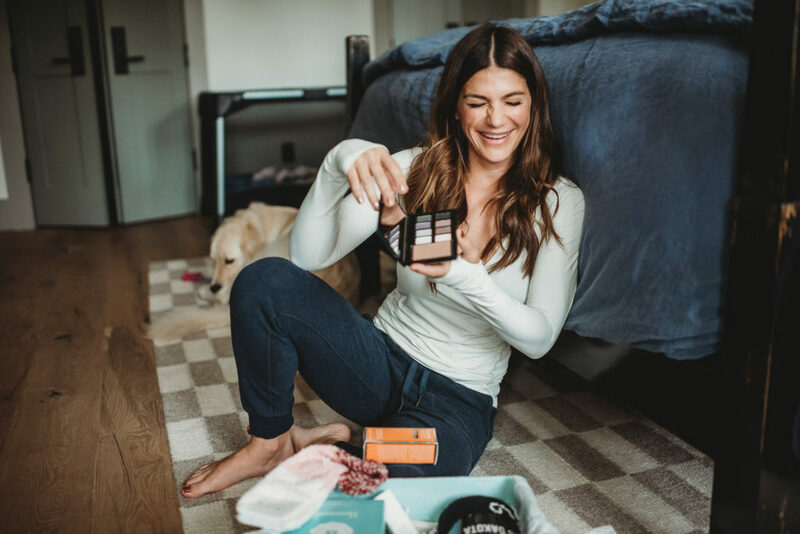 If you want to order the FabFitFun Winter Box for the ladies in your life this holiday season, use my coupon code NOWGEN for $10 off your first box at fabfitfun.com. 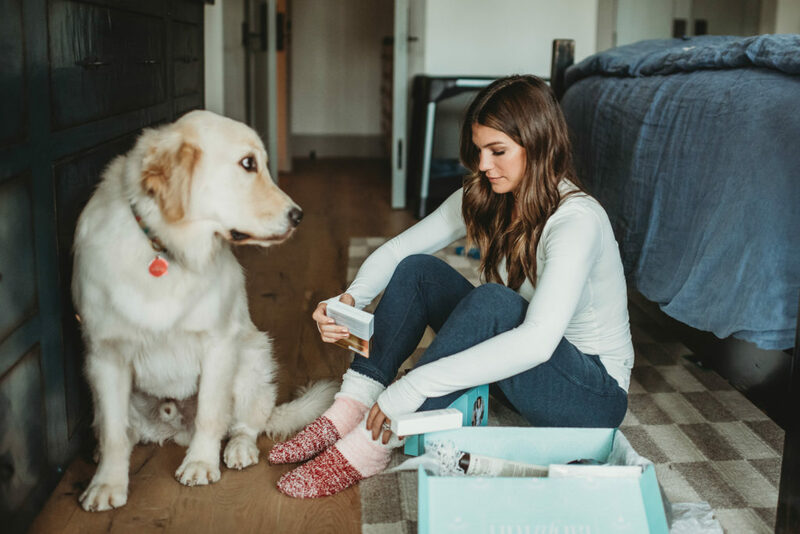 Just make sure to order your winter box before it sells out! 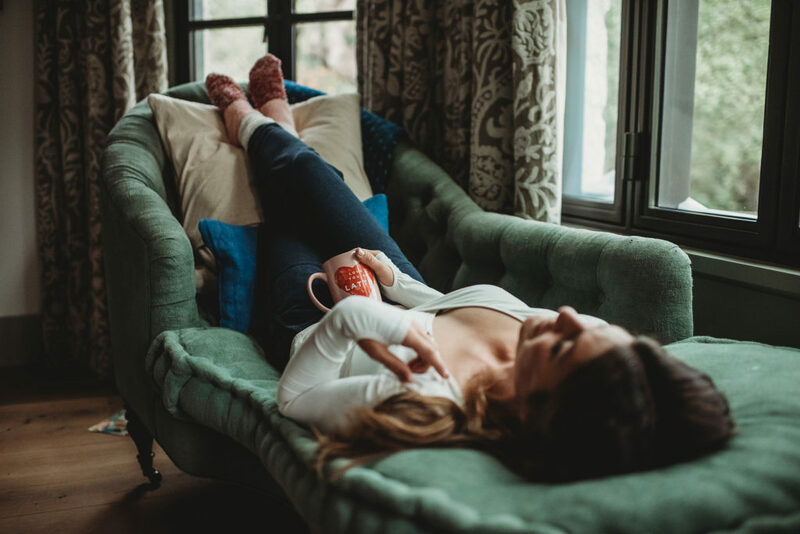 Thank you to FabFitFun for sponsoring this blog post. All opinions are my own and honest. 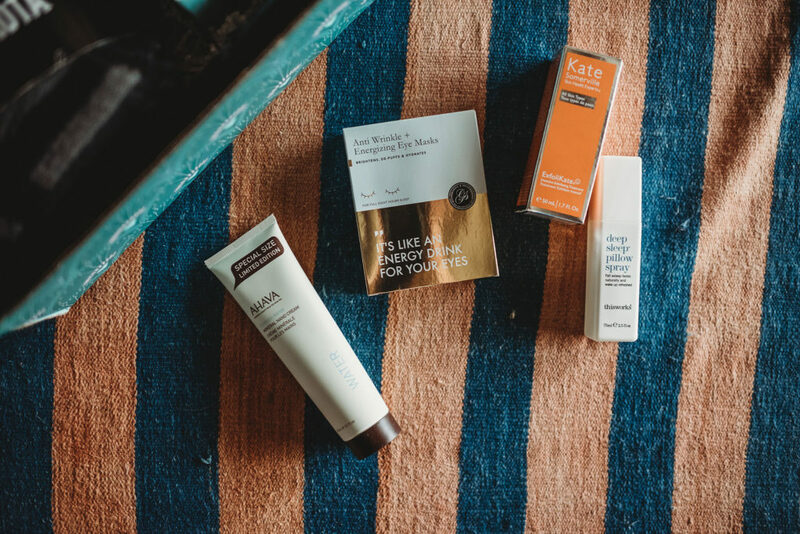 Use my code NOWGEN for $10.00 off your first box at fabfitfun.com! I have the same problem when buying stuff for my best friends and sisters-in-law. Plus, that is an amazing value for very little cost. If you bought all of that stuff at a department store or mall it would be way more. Thank you so much, Gen. Love you and what you do. That looks like a nice gift for a young lady. Hopefully they ship to Canada. I totally get what you’re saying about gift buying! ? 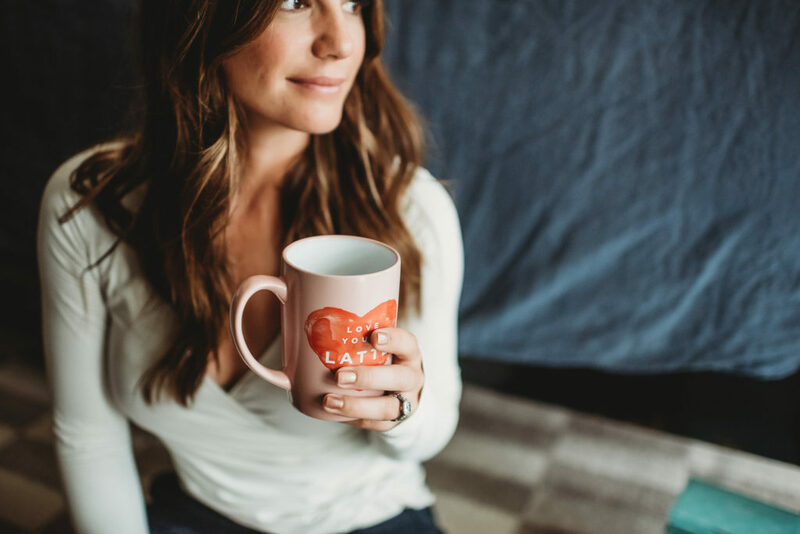 I go crazy trying to find the perfect gift for everyone on my list! I’m not one who goes into a store and simply picks something and walks out…I even spend hours looking for the perfect card!! So what a great idea ? this is!! It’s like the gift that keeps on giving! I think I’ll have to buy 2 of these…one for a friend, and one for me! ?. Thank you for sharing this and all the gorgeous photos! On a side note, i just want to say I love your rug, and where are your “sweatpants” from?!? (Do they even call those sweatpants??? ???‍♀️). ?? In case you don’t post again before Christmas ?, I’d like to wish you and your family a very Merry Christmas ? filled with lots of laughter, joy & love!! Since it’s Odette’s first Christmas ?, it’s already going to be really special. And since my birthday is December 31st, I always wish people Happy New Year! ??. May the new year bring more happiness, laughter & love, and best wishes to you, Jared & the kids!!! Thank you Gen for everything you and Jarod do. Love it, thanks! I bought one for myself instead of as a gift (oops??) And thanks for the code – got it for 39.99! Hello, Gen! I’d say I loved her bio! I found it so simple and at the same time extraordinary! 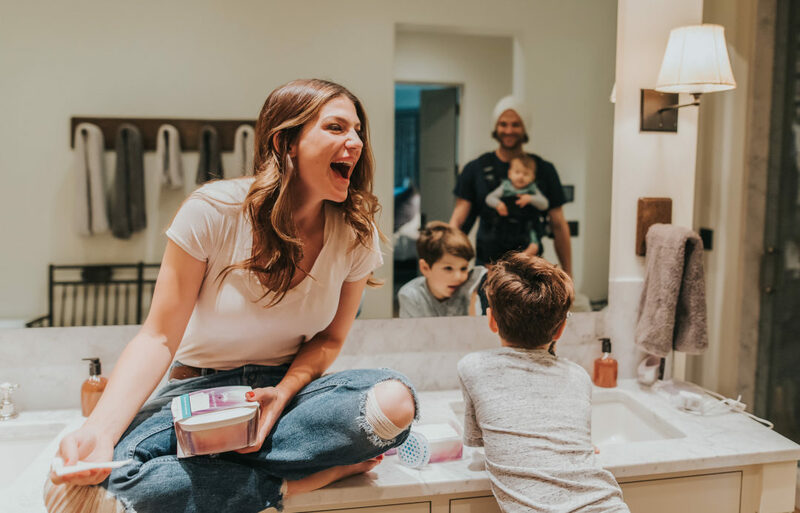 Your children are lovely, and Padalecki is so lucky to have a beautiful wife like you! God bless you! I just received my Winter Box! Made this busy Mama’s day!